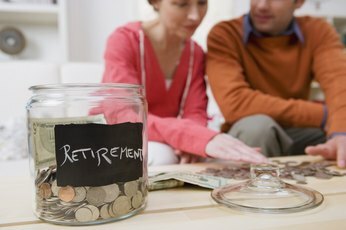 IRAs allow taxpayers to set aside retirement funds. Individual retirement arrangements, sometimes referred to as individual retirement accounts or IRAs, are tax-advantaged investment programs that allow taxpayers to set aside funds for their retirement. 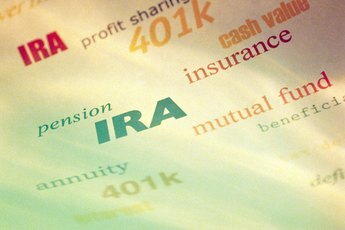 There are a number of different IRA programs. Some, like traditional IRAs and Roth IRAs, are available to all taxpayers who have earned income. 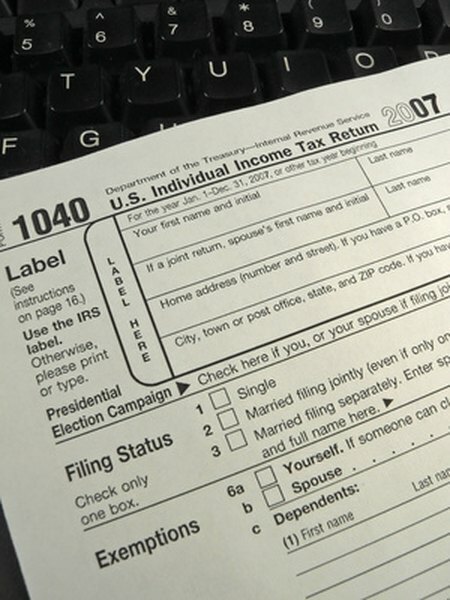 Other programs, such as SIMPLE IRAs, are limited based upon the taxpayer's employer. 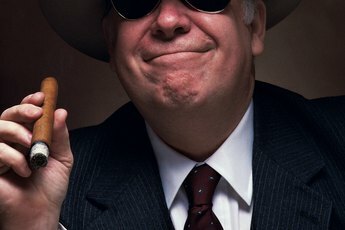 Corporate-based pension plans have existed in the United States since the latter half of the 19th century, but until the passage of the Employee Retirement Income Security Act (ERISA) in 1974, self-employed individuals and those who worked for companies that did not offer a pension plan had little access to retirement programs beyond their personal savings. ERISA made individual retirement accounts available to taxpayers who did not have access to other qualified plans. Congress later expanded access to IRAs to most taxpayers with an earned income through the creation of Roth IRAs. Congress also authorized retirement programs for small businesses, including the Savings Incentive Match Plan for Employees (SIMPLE) IRA. 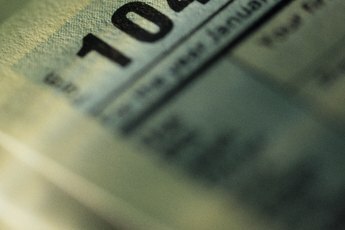 Any taxpayer who has taxable compensation, such as wages, salary, commissions, personal services fees, tips, taxable alimony payments, non-taxable combat pay and other income as defined by the Internal Revenue Service is eligible to contribute to a Roth IRA, provided their adjusted gross income does not exceed limits prescribed by tax law. Employers with 100 or fewer qualified employees may set up a SIMPLE IRA plan. Only qualified employees who work for such a company are eligible to have a SIMPLE IRA. Self-employed individuals may set up a SIMPLE IRA for their own benefit. IRS rules regarding a taxpayer's maximum contribution to a Roth IRA can be complex and may vary depending upon the taxpayer's filing status and income level. The maximum that can typically be contributed to a Roth IRA is $5,000 per year, or $6,000 for those who are at least 50 years of age, as of the 2010 tax year. Contributions to a Roth IRA may not exceed the total amount of the taxpayer's taxable earned income less any contributions made to a traditional IRA. Employees who are covered by a SIMPLE IRA plan may contribute up to a maximum of $11,500 in pretax earnings into their IRA, as of the 2010 tax year. Taxpayers who are at least 50 years of age may make additional contributions of up to $2,500 per year to their SIMPLE IRAs. Employers are required to make matching contributions to the employee's IRA up to prescribed limits if they offer a SIMPLE IRA. Contributions to a Roth IRA are made with after-tax dollars, but any growth that occurs within the account occurs without generating a taxable event. Funds must be left in the account for at least five years to avoid a tax penalty. Funds withdrawn prior to the taxpayer reaching the age of 59 1/2 will incur a tax penalty. Funds that remain in the Roth IRA for at least five years may be withdrawn after the taxpayer reaches 59 1/2 without creating a taxable event. Funds contributed to a SIMPLE IRA are made with pre-tax dollars, reducing the employee's taxable income in the year the contributions are made. Any growth in the IRA happens on a tax-deferred basis. Funds that are withdrawn before the employee reaches 59 1/2 are subject to federal income taxation at the employee's current tax rate, in addition to a 10 percent tax penalty. Funds withdrawn after the employee reaches 59 1/2 are taxed as ordinary income. Can an Existing IRA Be Turned Into a SEP IRA?